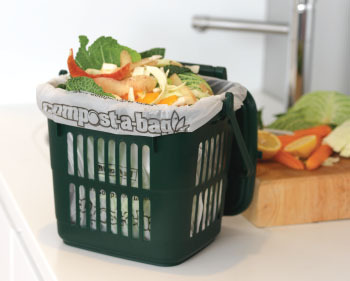 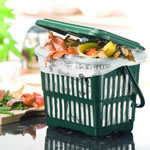 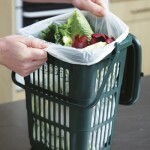 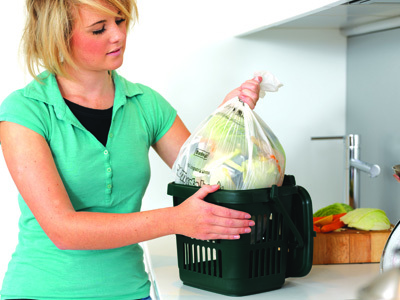 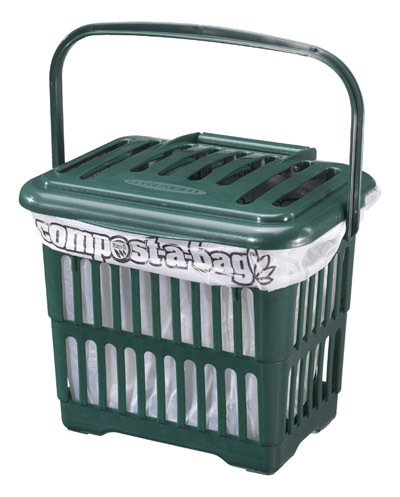 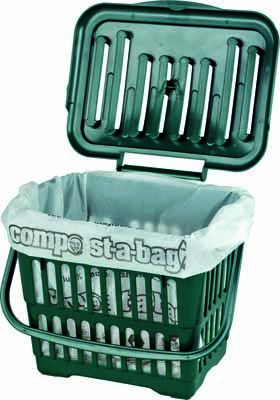 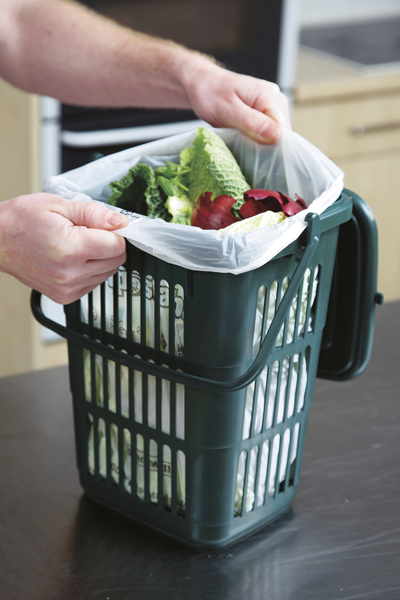 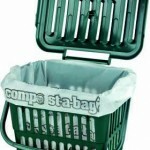 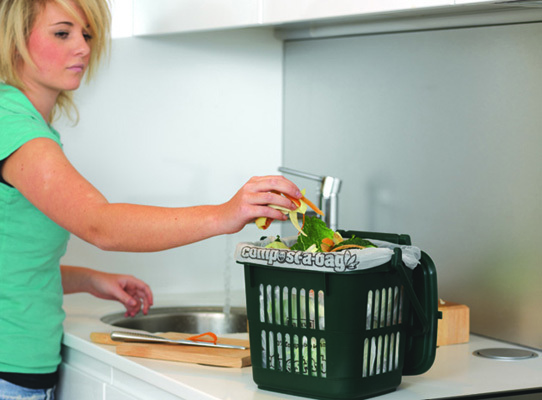 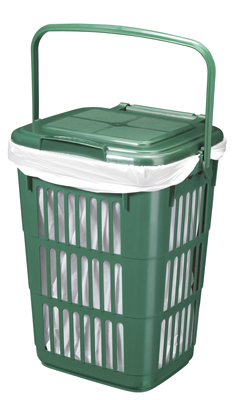 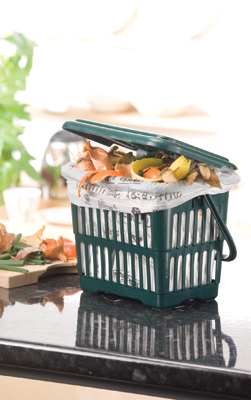 The range of vented kitchen caddies is designed for collecting food waste in the kitchen using a Compost-a-Bag® compostable liner. 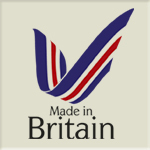 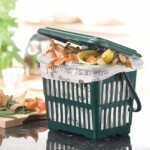 As the liner is breathable, the moisture content of the food reduces by evaporation. 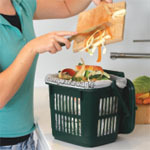 As a consequence the weight of the material to be collected reduces too. 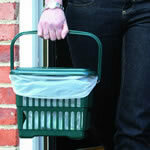 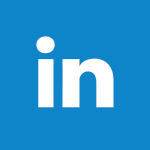 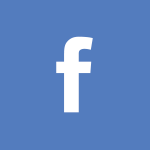 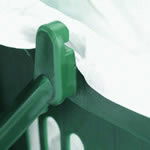 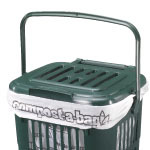 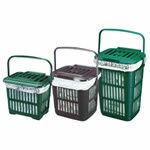 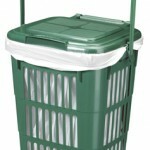 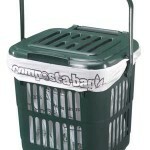 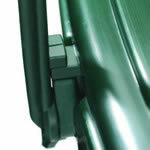 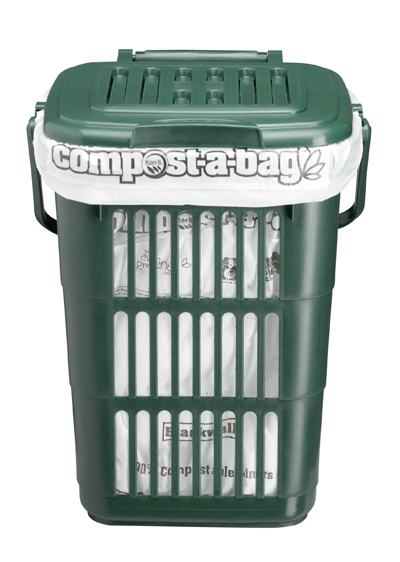 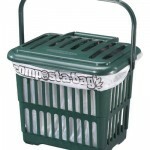 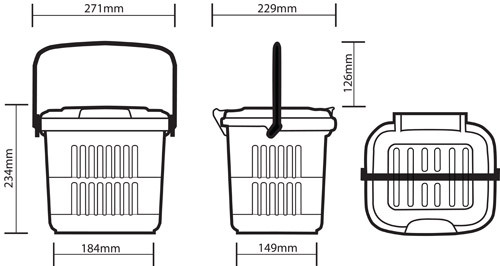 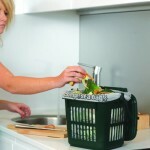 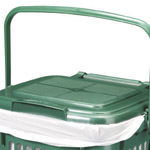 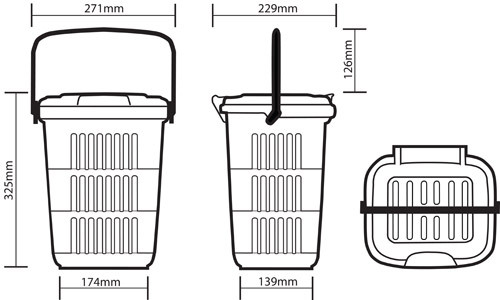 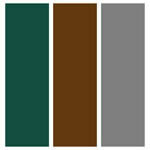 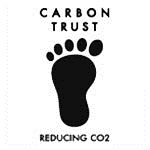 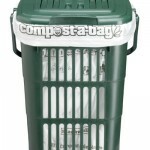 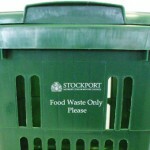 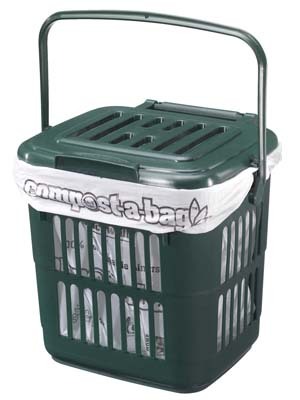 Download the carbon footprint information for our Solid Kitchen Caddy.